Enjoy the difference of quality craftsmanship & high-end materials. *The Dentures Plus Premium Denture is made of the same materials as the Implant-Supported Denture. Therefore, if you later decide to have dental implants, you can have your Premium Denture converted to an implant-supported denture. 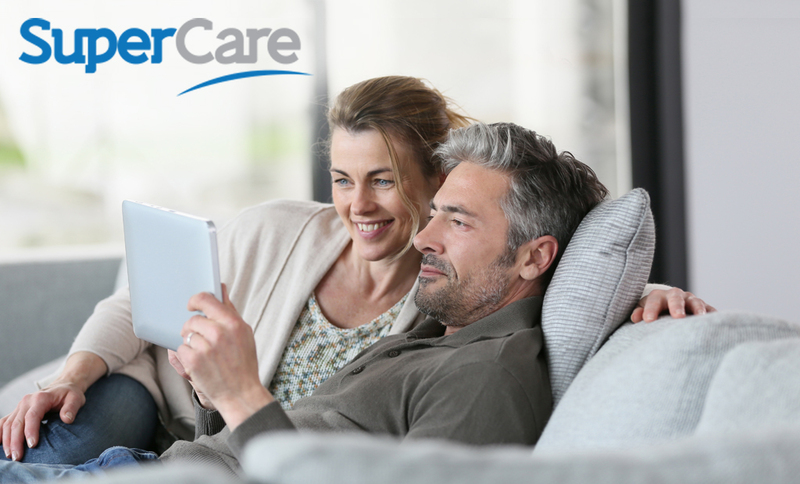 We’ve partnered with Pretty Penny Finance to offer payment plans to make your dentures more affordable. Comfortable, perfectly fitting dentures that look and feel like your own teeth are essential for your quality of life. Our high-end range of exquisitely handcrafted dentures allow you to eat, talk and laugh easily – and last a good ten years! And, with our premium-grade materials, you can rest assured that your smile looks as natural as possible. Available at all denture clinics: Leederville, Leeming, Joondalup & Maddington. Improved quality of life – enjoy eating, talking and laughing easily once again! 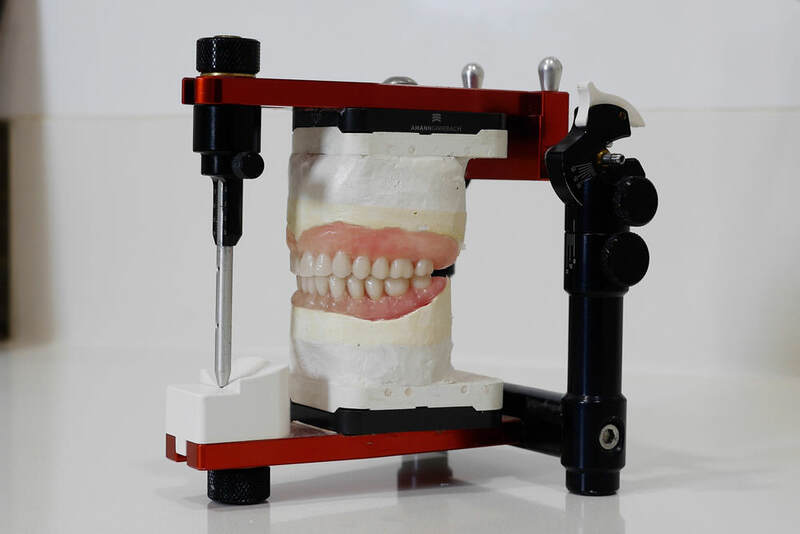 Suitable for implants – with minor adjustments, the Premium Denture may be connected to implants. For those wishing to spend less, we have more budget-friendly options available. Talk to us to find out more. Dentures, bridges or implants? Which is the best choice for me? 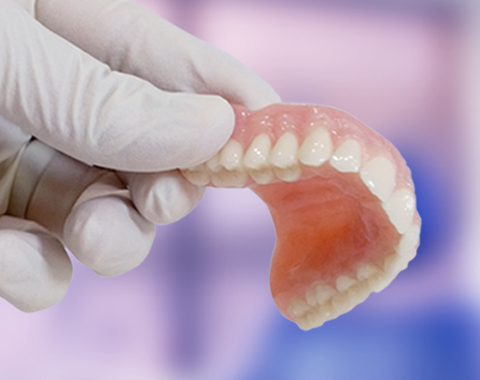 Want to learn more about our Premium Denture? Contact our Joondalup, Maddington, Leeming or Leederville clinic today!